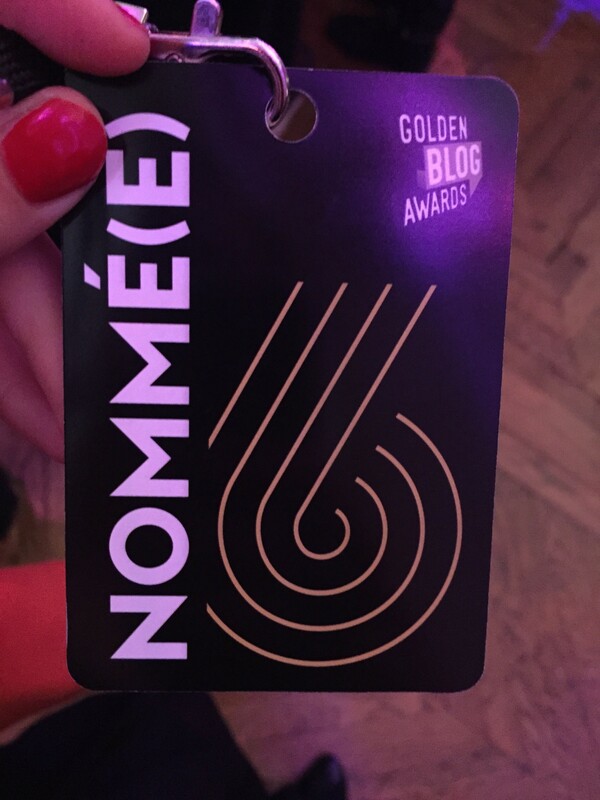 Yesterday several hundreds of bloggers were at the Paris City Hall for the 6th ceremony of the Golden Blog Awards. I have already attended 2011 and 2012 ones and I have to admit that I was a little disappointed by this one : we couldn’t see the stage, the nominees were not announced and we barely heard the names of the winners, it was too fast ! Before the party I visited the clock of the City Hill (I will explain it in a next article) with other bloggers. 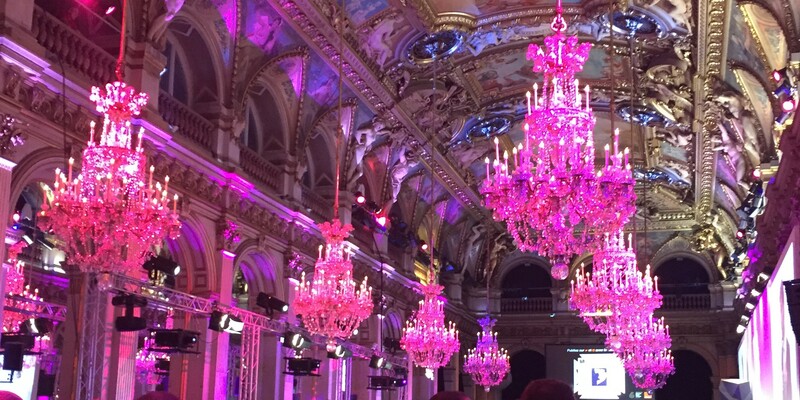 Thanks to Paris Numérique for the invitation ! Congratulations to the 2015 winners : you should visit their websites ! MissaParis is not the winner this year… but I want to thank you all for the votes. Thank you thank you thank you once again, you rock guys !